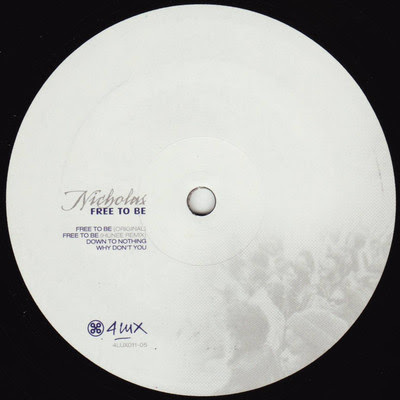 After releasing over a dozen beguiling, befuddling, and playful disco edits, the Italian producer Nicholas is finally churning out his own original productions. The second single from his forthcoming 4lux album, Still Playing House, is a beast. Free To Be is a monstrous, house-submerged affair, as low-slung as they come and in a classic Murk vibe.